In recent decades, Altantic salmon (Salmo salar) numbers have declined across the UK. Due to the economic importance of Atlantic salmon understanding the reasons for their decline is a crucial but highly complex problem. Impacts ranging from the freshwater to marine environment, such as reduced habitat availability and quality and barriers to migration, have contributed to their decline. Another impact which affects fish species, including Atlantic salmon, brown trout and Arctic charr is acidification. Acidification has a detrimental impacts on freshwater fish in Galloway. Acidification, defined as an increase in soil and surface water acidity, is driven by the deposition of pollutants. 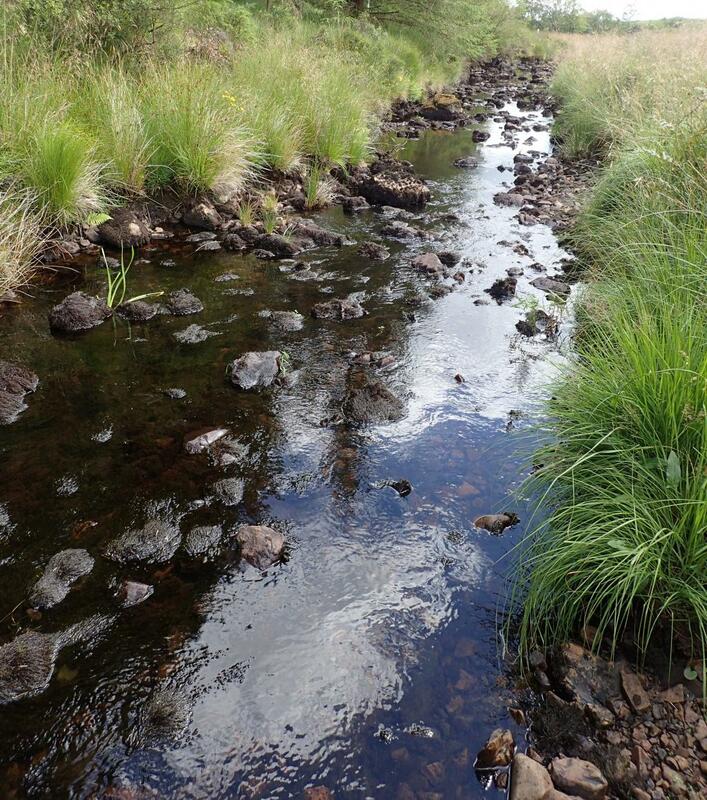 Due to the underlying geology of Galloway, peatland degradation and conifer afforestation of much of the uplands, surface waters in Galloway are acidified. 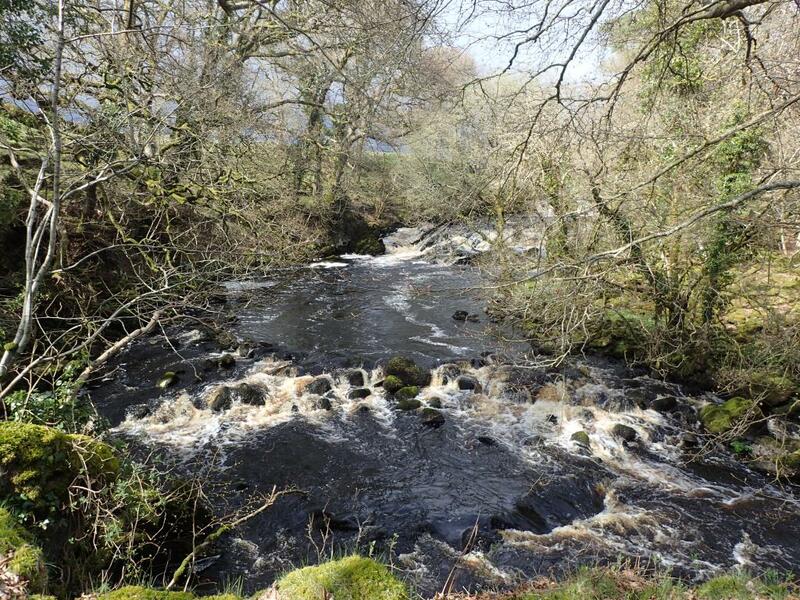 The River Bladnoch is a medium sized, low lying catchment which has been designated a Special Area of Conservation (SAC) under the European Commission’s Habitat Directive for Atlantic salmon. The Bladnoch supports a range of Atlantic salmon populations including distinct spring-run (multi-sea winter) Atlantic salmon. However, Atlantic salmon numbers in the upper River Bladnoch have declined in recent decades. Acidification of the upper River Bladnoch catchment is the main limiting factor for juvenile Atlantic salmon recruitment. * Determine the distribution of juvenile Atlantic salmon and water quality of the upper River Bladnoch catchment. * Review possible restoration techniques which could be employed to improve water quality and/or abundance of Atlantic salmon. * Provide recommendations for future restoration projects on the upper River Bladnoch catchment. 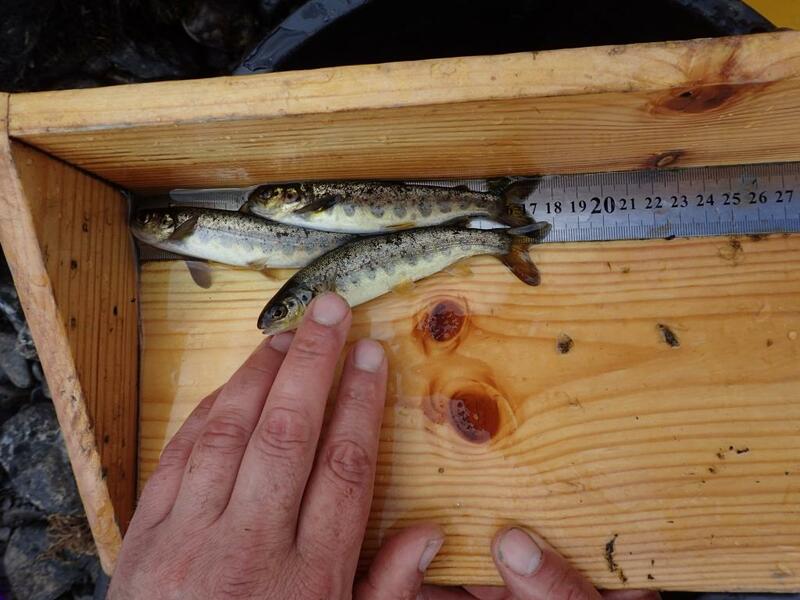 The distribution of juvenile Atlantic salmon was investigated through electrofishing surveys conducted in the upper River Bladnoch catchment between 2013 and 2018. These surveys demonstrated juvenile Atlantic salmon were found at high to moderate densities in the lower reaches but were absent from the upper reaches of the upper River Bladnoch catchment. This study demonstrated, by water quality sampling in 2017, acidification was most likely the primary driver of the distribution of juvenile Atlantic salmon. Therefore, it was vital restoration techniques were reviewed and recommendations were made for restoration projects. Peatland degradation and afforestation are likely to have driven acidification of the upper River Bladnoch catchment and this should be addressed through forestry restructuring and peatland restoration. Liming could be used as a temporary solution to improve water quality until forestry restructuring and peatland restoration projects have been completed. Habitat availability could also be a factor limiting juvenile Atlantic salmon abundance. Improvements could be made with deciduous tree planting, removal of Sitka spruce regeneration, woody debris addition, gravel addition and boulder placement. 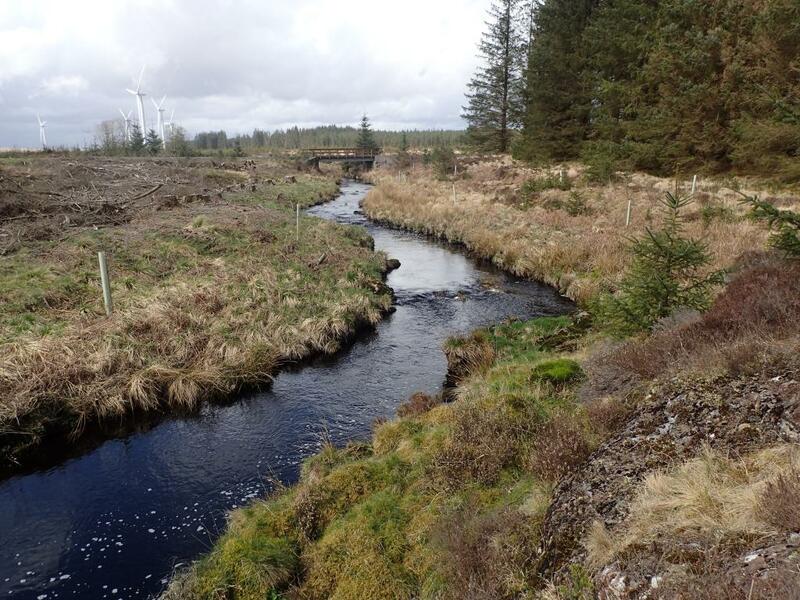 Habitat availability could also be improved by opening up small watercourses which have previously been diverted or altered by forestry plantations, which would also improve water quality as alterations are made. The report contained 15 restoration projects which the GFT and Bladnoch DSFB are presently prioritising and looking for funding to deliver. This study was delivered for Kirkcowan Angling Club and part funded by Kirkcowan Community Development Trust RES Glenchamber Fund and other individuals.